The 1st Sunday of every month we bring you an afternoon of workshops and masterclasses in Bachata and Kizomba, taught by some of the UKs biggest teachers. MARCH CHILLOUT LOUNGE IS OFF THE SCALE!! 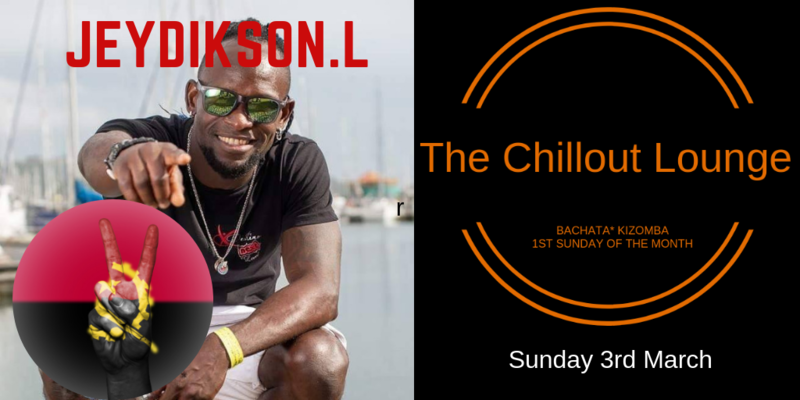 For the first time we have the brilliant Jeydikson Lima coming to the Chillout Lounge and with him he’s bringing his Kizomba A game. Jeydikson brings his energy, fun and outstanding teaching skills to the lounge this March. 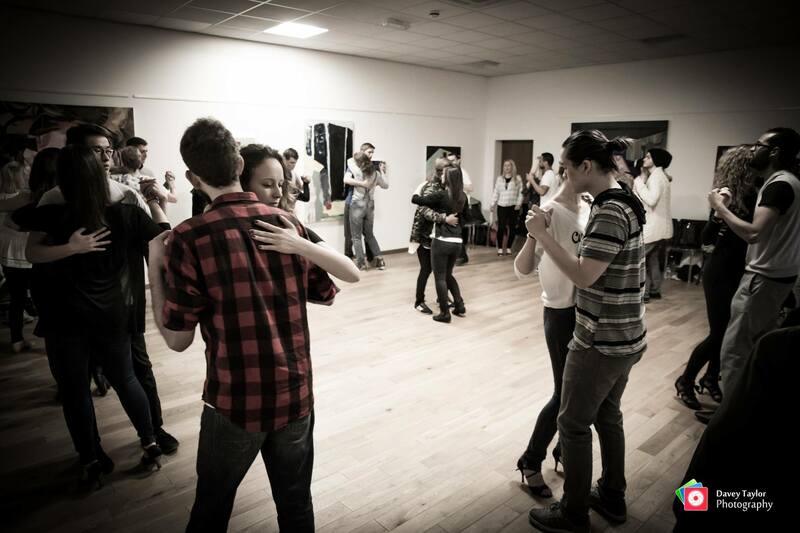 From 4pm Jey will take you through a 2 hour workshop teaching and expanding your Kizomba skills. He will improve your movement, musicality and connection between partners. The class will work through understanding the music, creating slick transitions between movements and interpretation on the dancefloor. 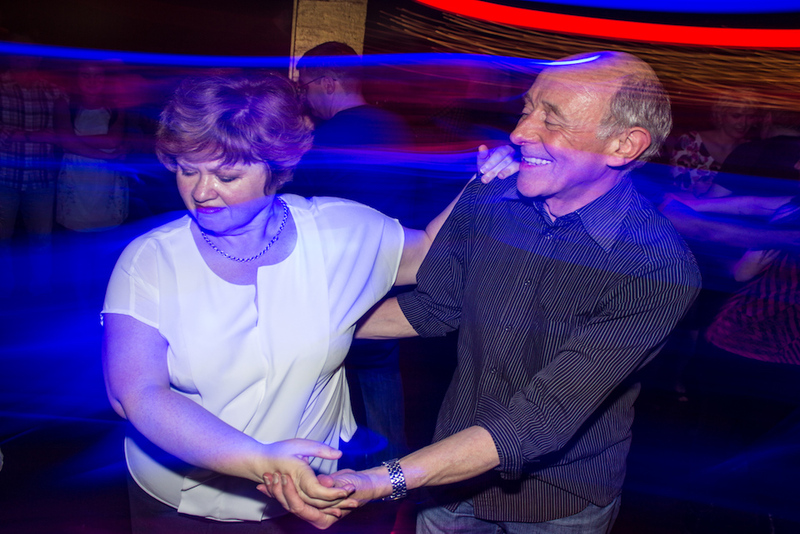 This is a great chance to hone, practice and learn Kizomba skills for the dancefloor. Then after the workshop you can come along to the Chillout Lounge at Ernest across the road to put what you’ve learned into practice. Jeydkison born in Sao Tome and moved to Portugal when was 8 years old. Before he started his dance career used to play 3rd league for the Portuguese football team. In 2000 he found what took his mind to a different dimension altogether. At a young age started dancing Hip-hop and RnB at my local school and later developed different styles of dance such as Breakdance, House, Afro-beats, Contemporary and Kuduro. It was at the tender age of 19 when he found Kizomba and fell in love. 2015 UK Champion and 3rd place at the World Championship Africadançar 2015, Jeydikson Lima represent the next generation of dancer that brings a fresh and new vision of the dance. 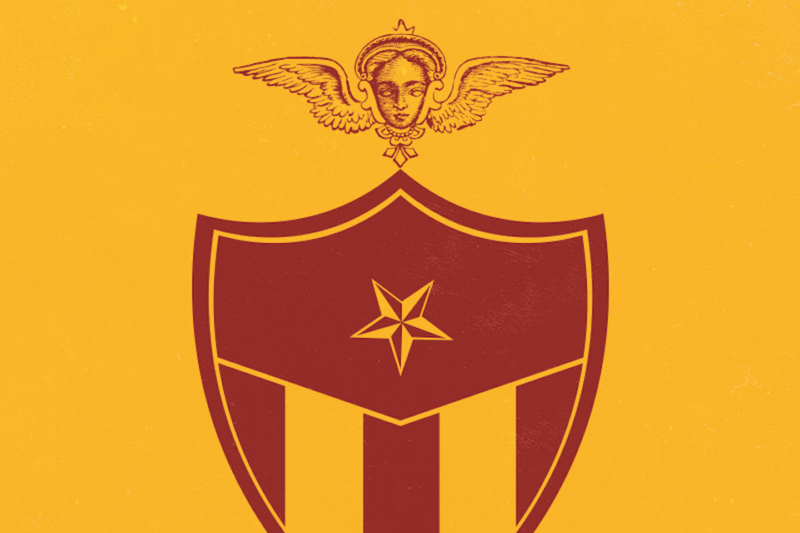 Motivated by sharing his passion, with strong emotions and connections, he enjoys each moment by teaching, performing, and educating. Already famous in UK, his popularity grows really fast and is spreading in all around Europe. On the previous BEMBE edition, he was part of the most enthusiastic artists of the line-up and amazed everybody by his passion and great energy, which we count on this next edition to bring happiness to everyone. SalSeduce Sunday workshops have been extremely popular, so don’t miss it this Sunday afternoon.